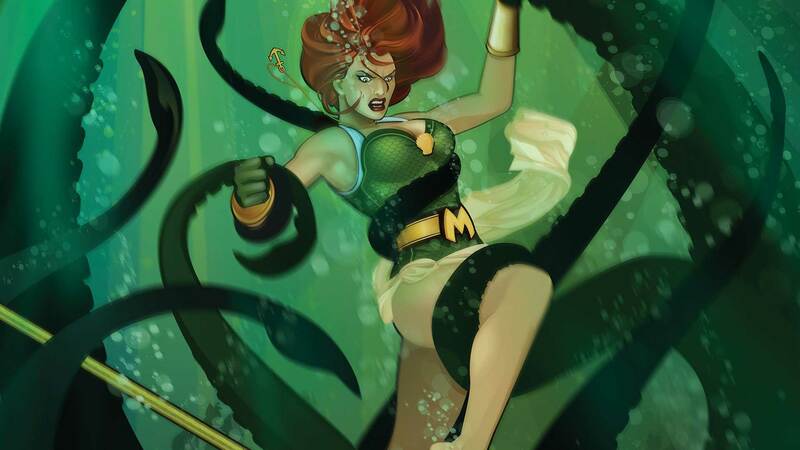 Mera realizes that the only way to achieve victory at sea is to call upon the King of Atlantis. But the price for his assistance may be more than she wants to pay. Stargirl makes plans to return to Russia and rescue her father, while Supergirl comes up against none other than the wealthy American industrialist, Lex Luthor.